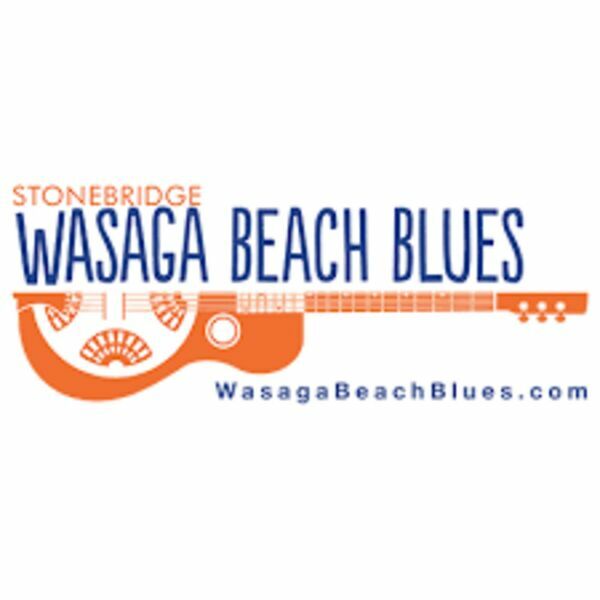 Description: The 7th Annual Stonebridge Wasaga Beach Blues Festival is only days away – get ready to kick start the weekend with the Boogie Woogie Bash on Friday, September 15th at 7:30 p.m. taking place at the Wasaga Beach Recplex. Featuring Toronto based blues band, The Cameo Blues Band with many special guests. Headlining the Stonebridge Wasaga Beach Blues Festival on Saturday, September 16th at the Main Stage is Shakura S’Aida, lead singer of the 13-piece world music ensemble “Kaleefah”. She has been nominated for several Juno Awards for her music and has performed with Rita McNeil, Patti Labelle and jazz musicians such as Jimmy Smith and Ruth Brown. Joining Dianna in the studio are artistic director, Wayne Buttery and master of ceremonies, Harold Bickerstaff who will share the upcoming festivities and entertainment line-up for the weekend. Show includes two great songs from Festival performers. For tickets and more information visit wasagabeachblues.com. Enjoy this great LOCAL Beach BOOSTER Radio program anywhere ON DEMAND and please share! The 7th Annual Stonebridge Wasaga Beach Blues Festival is only days away – get ready to kick start the weekend with the Boogie Woogie Bash on Friday, September 15th at 7:30 p.m. taking place at the Wasaga Beach Recplex. Featuring Toronto based blues band, The Cameo Blues Band with many special guests. Headlining the Stonebridge Wasaga Beach Blues Festival on Saturday, September 16th at the Main Stage is Shakura S’Aida, lead singer of the 13-piece world music ensemble “Kaleefah”. She has been nominated for several Juno Awards for her music and has performed with Rita McNeil, Patti Labelle and jazz musicians such as Jimmy Smith and Ruth Brown. Joining Dianna in the studio are artistic director, Wayne Buttery and master of ceremonies, Harold Bickerstaff who will share the upcoming festivities and entertainment line-up for the weekend. Show includes two great songs from Festival performers. For tickets and more information visit wasagabeachblues.com. Enjoy this great LOCAL Beach BOOSTER Radio program anywhere ON DEMAND and please share!